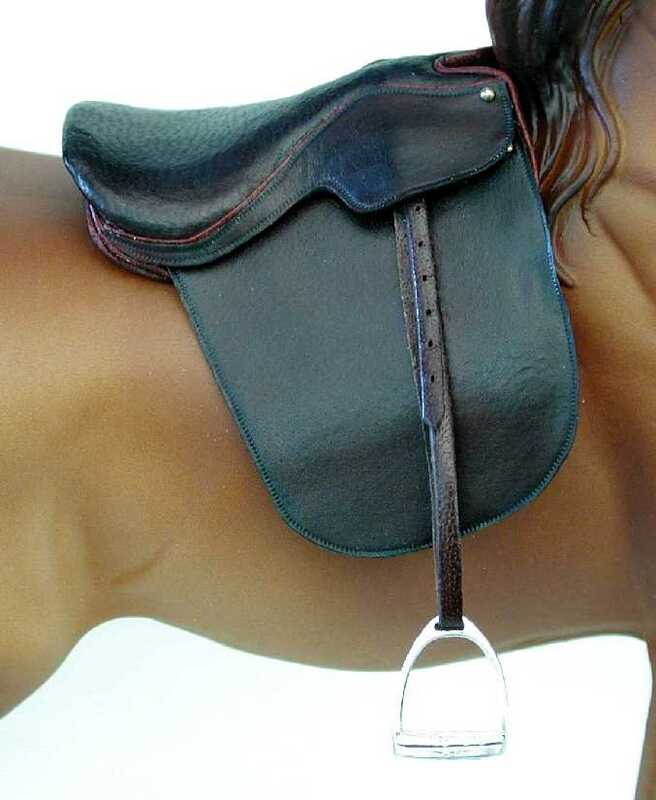 The saddleseat or Lane Fox saddle is flat and slim, almost to the point of becoming part of the horse. Perfect proportions and these top quality features come standard with every saddle. A double/Weymouth bridle or a Tennessee Walker bridle is included if you choose to order a set, or you may order one separately. Each one is made of the highest quality kangaroo lace with handmade tongue buckles. Cast "combination" long shank Weymouth/bradoon bit or Tennessee Walking Horse bit is standard.